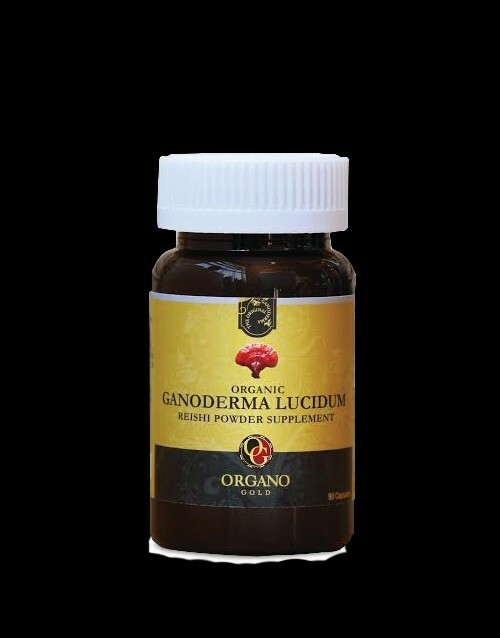 Experience the undiluted natural vitality of ORGANO™’s Ganoderma Lucidum. To capture the benefits of this incredible fungus, known as the“supernatural mushroom”, we source only the finest quality organic Ganoderma, grown undisturbed on logs high in the Wuyi Mountains of China’s Fuzhou region. Revered for thousands of years in ancient Chinese medicine, this mushroom is now conveniently packaged in a vegetable capsule, and is brimming with antioxidants and other natural compounds. *Organic Certified by ECOCERT, S.A.